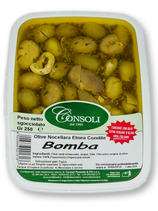 what will you put on your table? 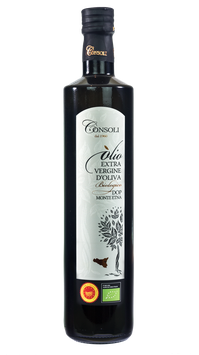 This oil is obtained from olive Nocellara Etnea cultivated exclusively on the volcanic slopes of Mount Etna. 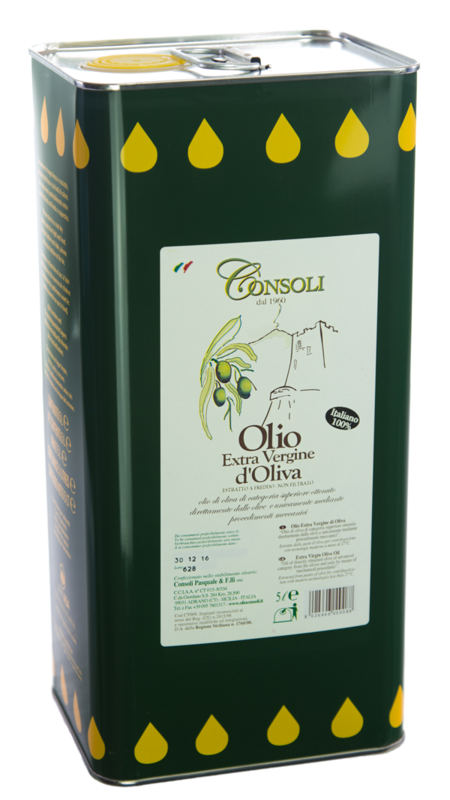 Opalescent veil oil with intense green shades persistent over time. Light fruity with a sensations of herbs and green tomato. 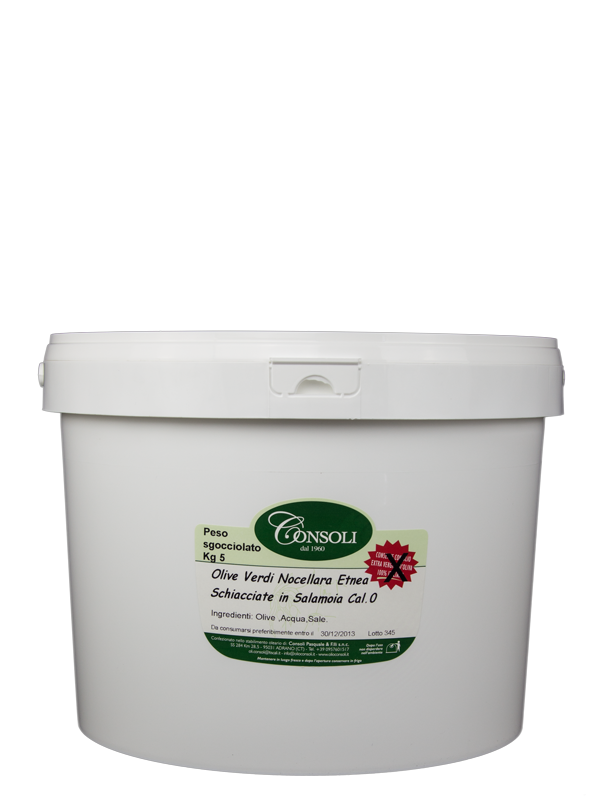 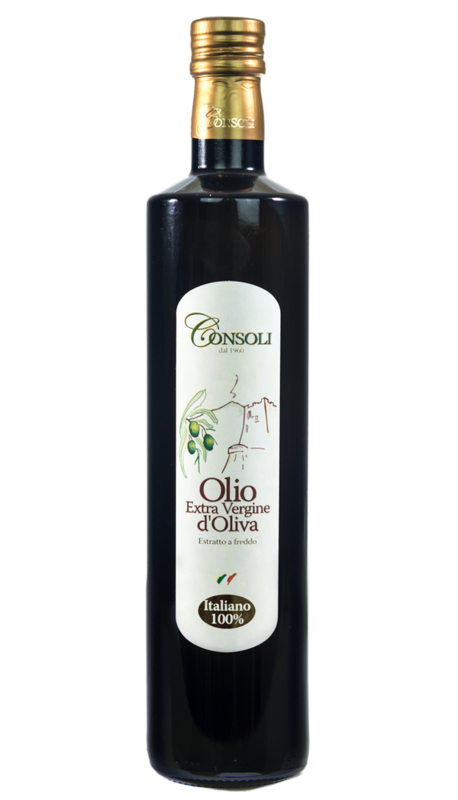 It goes well with any dish both raw and cooked : excellent on fish and vegetables. 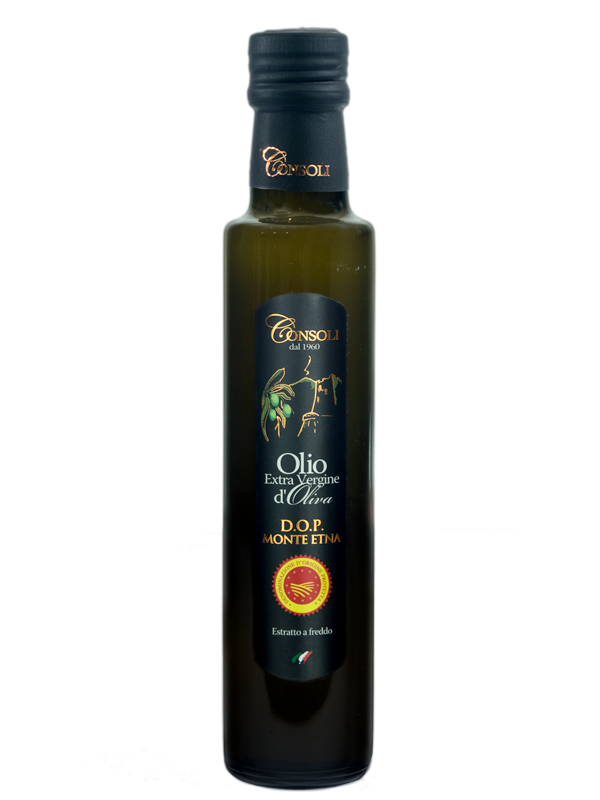 Olio Extra Vergine di Oliva D.O.P. 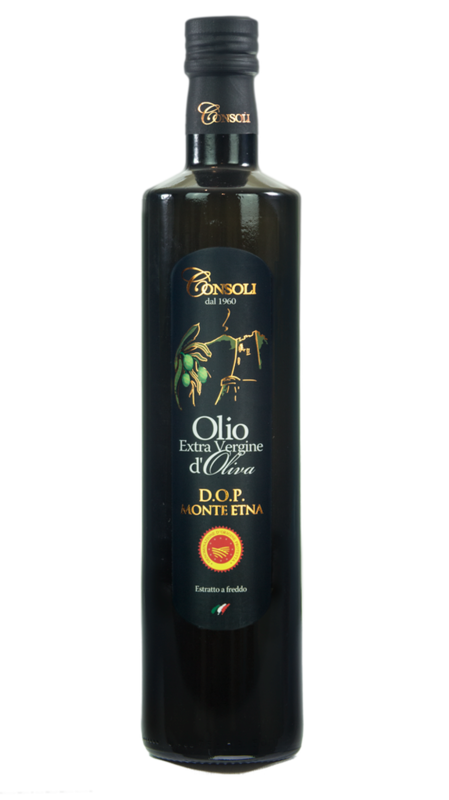 Monte Etna ottenuto da agricoltura Biologica. 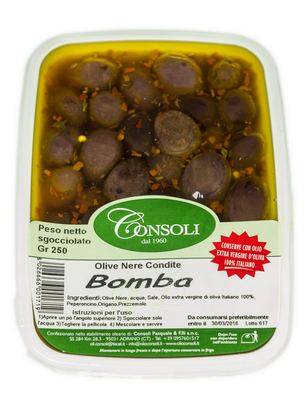 Estratto a freddo da olive Nocellara etnea. 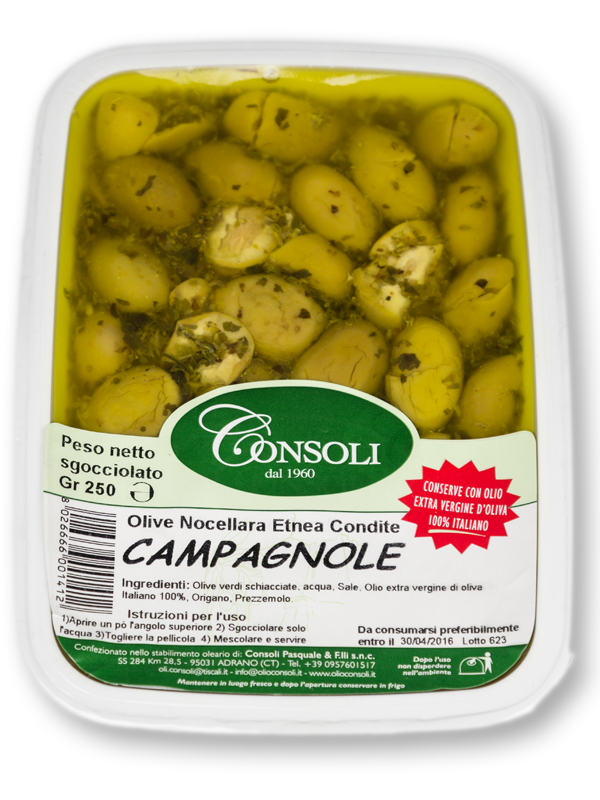 Non filtrato. 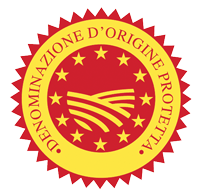 D.O.P. 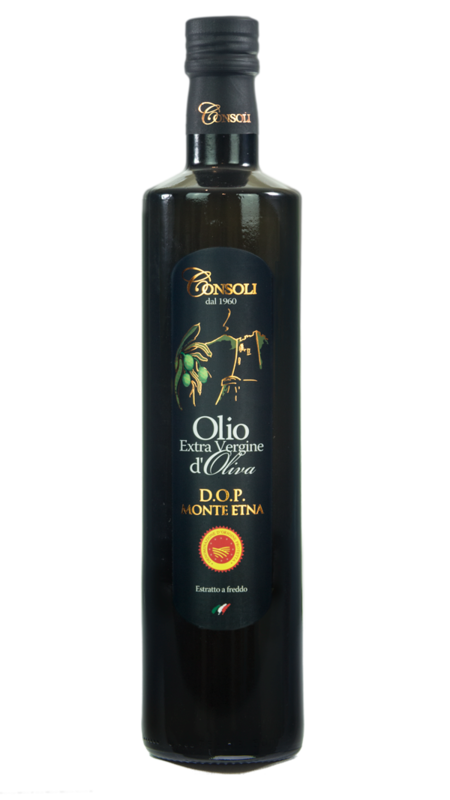 Monte Etna Extra Virgin Olive Oil. 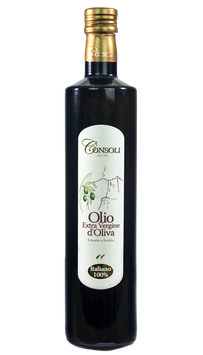 Sicilian oil obtained from olive Nocellara Etnea cultivated exclusively on the volcanic slopes of Mount Etna. 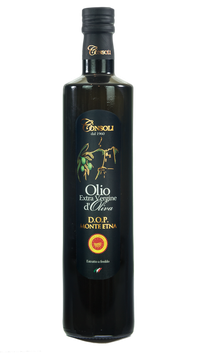 Olio Extra Vergine di Oliva D.O.P. 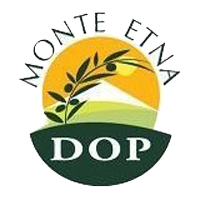 Monte Etna. 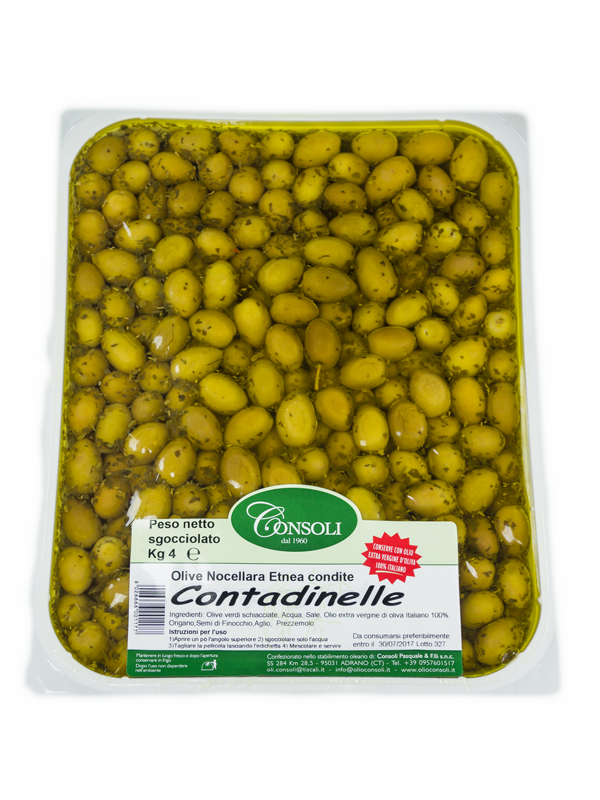 Estratto a freddo da olive Nocellara Etnea. 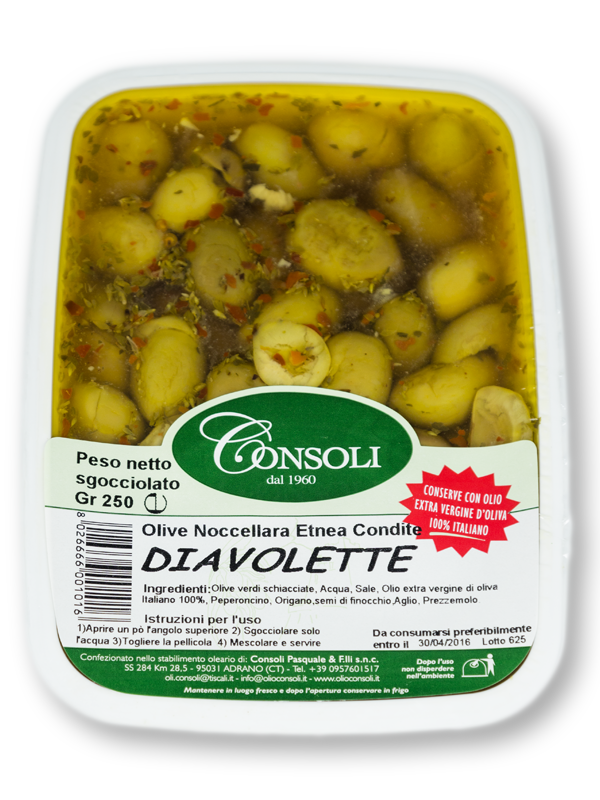 Non filtrato. Sicilian organic oil obtained Nocellara Etnea,Ogliarola Messinese and Moresca cultivated in the Simeto River valley. 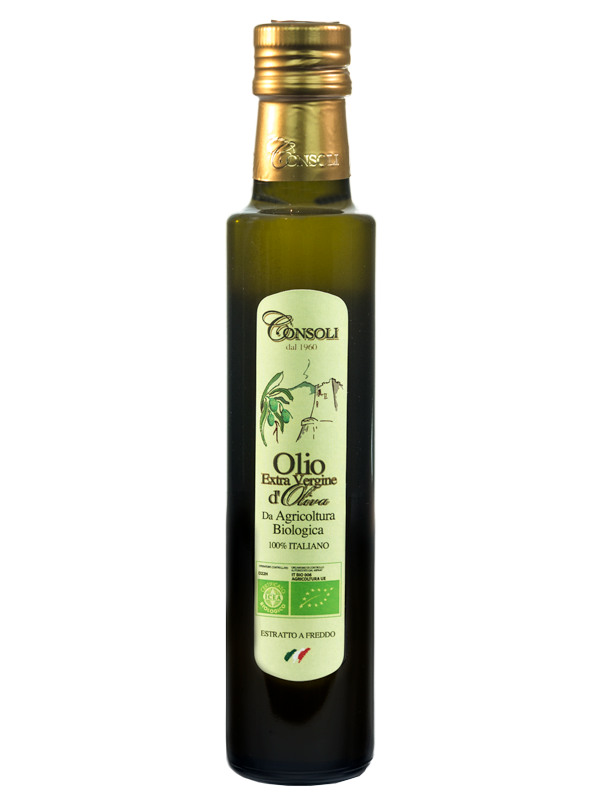 Opalescent veil oil with intense green shades persistent over time. 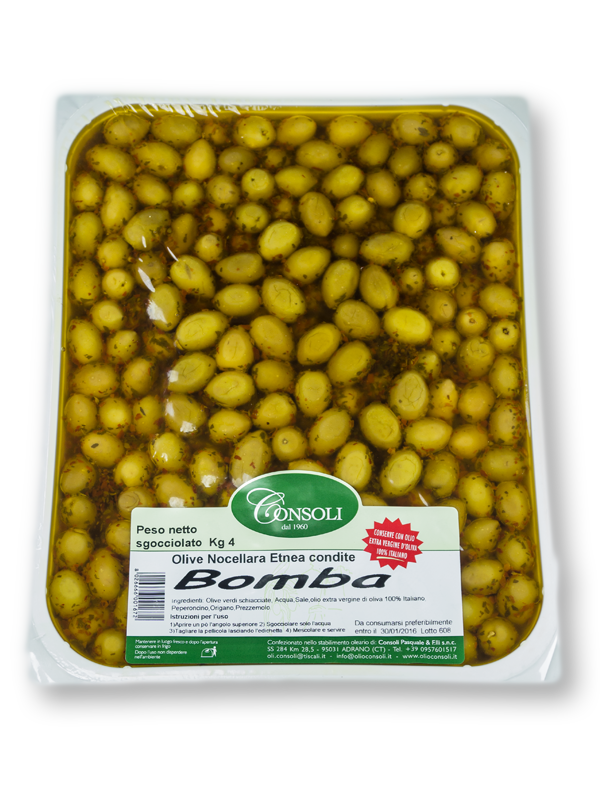 Medium fruity with sensations of green grass. 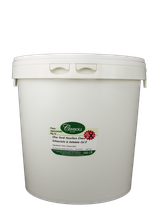 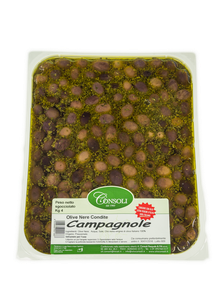 It goes well with any dish both raw and cooked : excellent on roast and legumes. 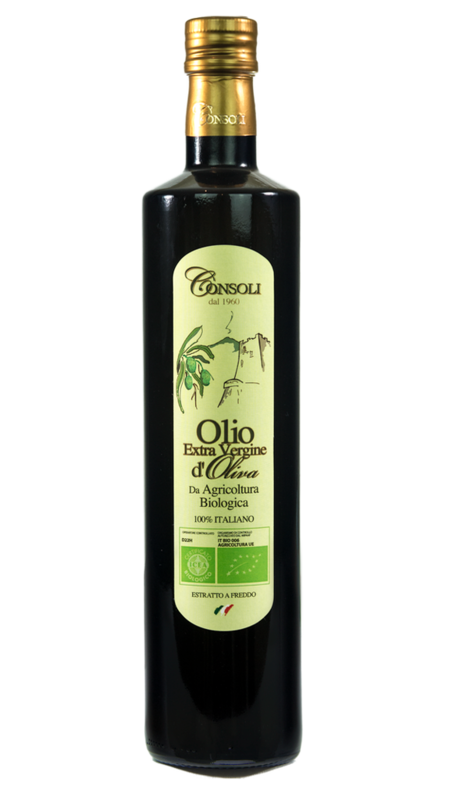 Olio Extra Vergine di Oliva da Agricoltura Biologica. 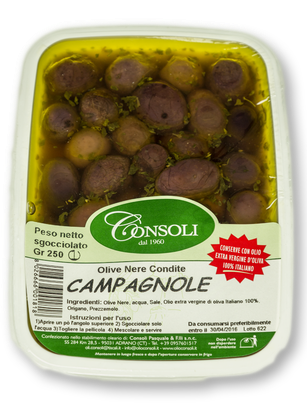 Estratto a freddo da olive Nocellara Etnea, Ogliarola Messinese e Moresca. 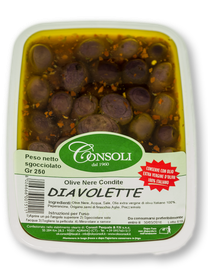 Non filtrato. 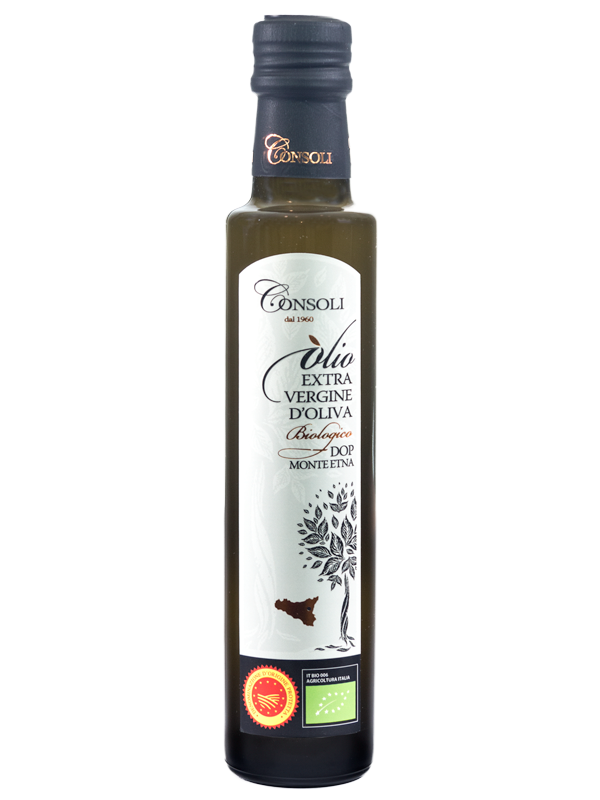 Extra Virgin Olive Oil 100% Italian. 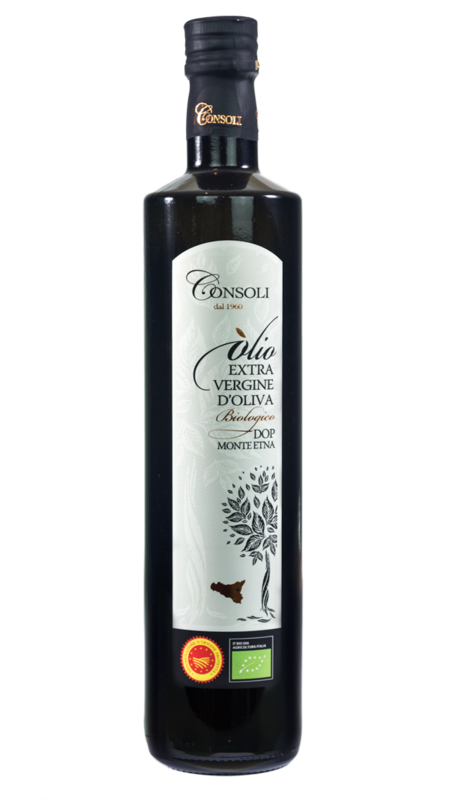 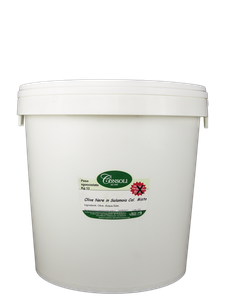 Oil obtained from olive Nocellara Etnea,Ogliarola Messinese and Moresca cultivated in the Simeto River valley. It goes well with any dish both raw and cooked. 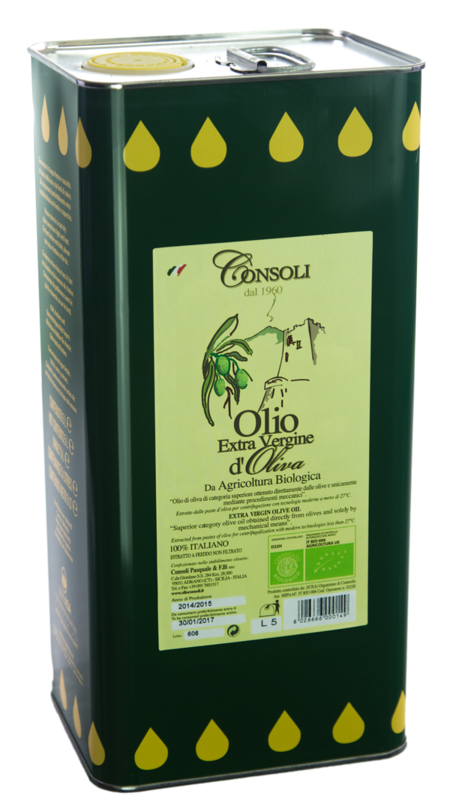 Olio Extra Vergine di Oliva 100% Italiano. 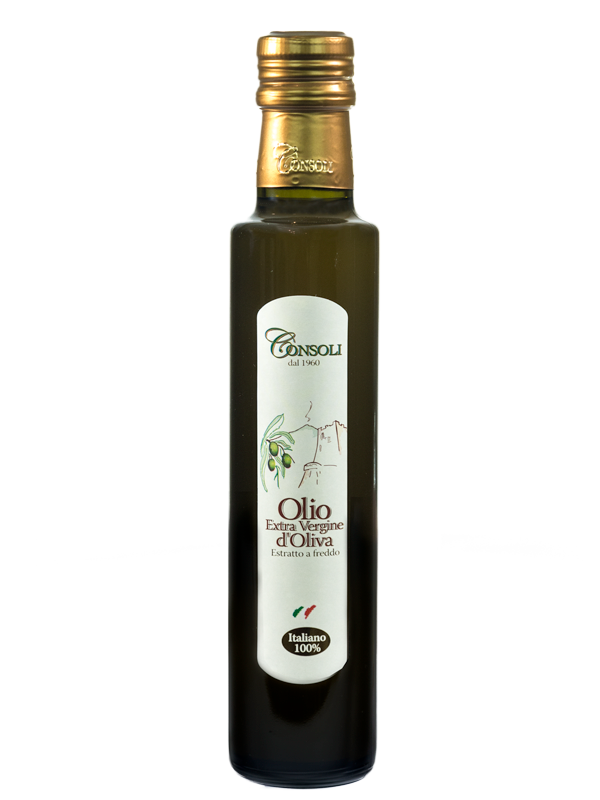 Estratto a freddo da olive Nocellara Etnea, Ogliarola Messinese e Moresca. 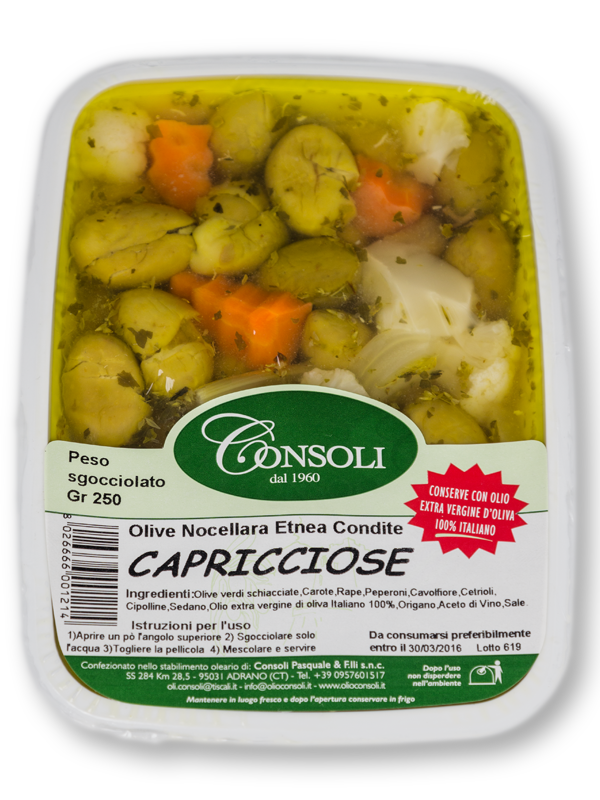 Non filtrato. 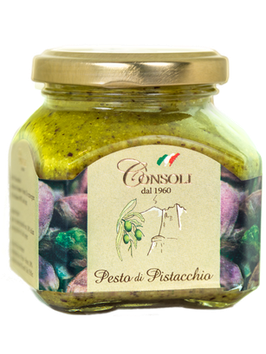 The Pistachio Pesto is obtained from the selection of the best Pistachios produced in the Sicilian territory, predominantly grown on the territory of Adrano and Bronte. 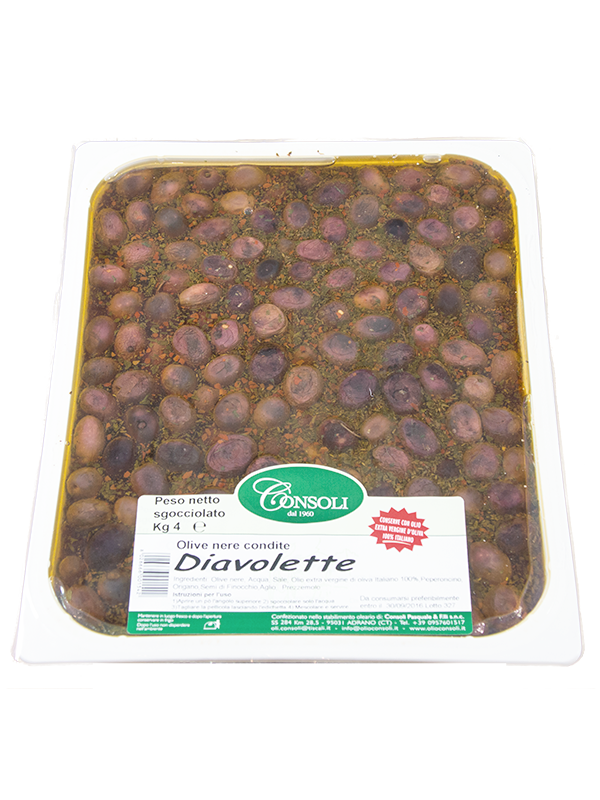 Ideal to make delicious pasta, for filled meat stuffing, to make savoury tarts and toasted bread. 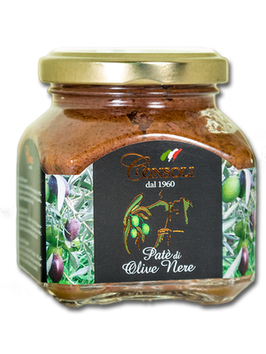 The black olive pâté is obtained from the selection of the best table olives produced in the Etna territory, particularly from Simeto River Valley and Catania Valley. Spread on hot briuschetta, croutons and tartas. 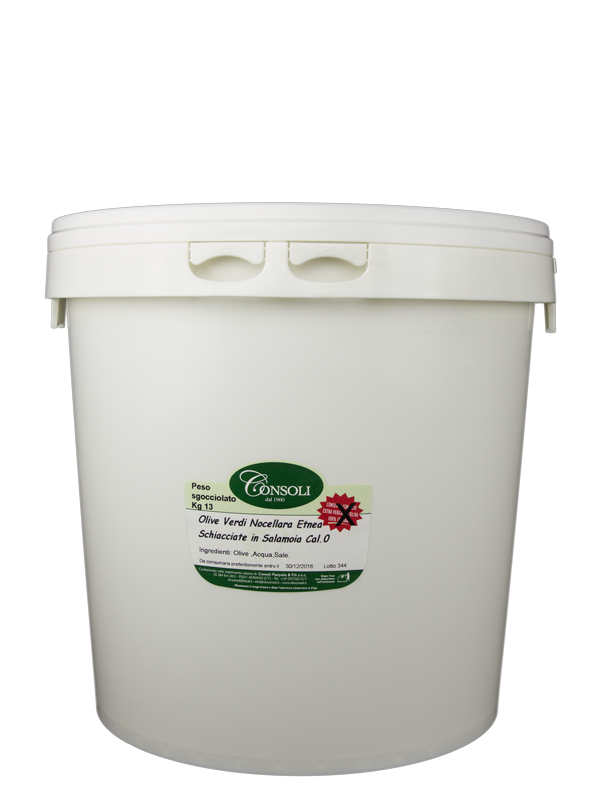 Great for seasoning pasta dishes and sauces. 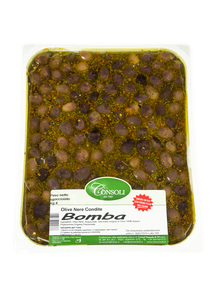 It tastes stewed meat and gam. 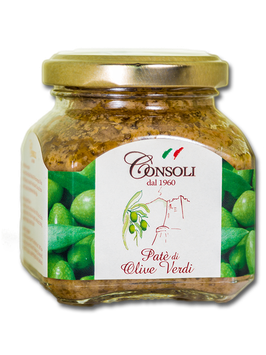 The green olive pâté is obtained from the selection of the best table olives produced in the Etna territory. 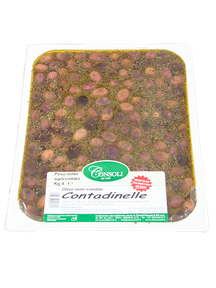 It tastes stewed meat and game. 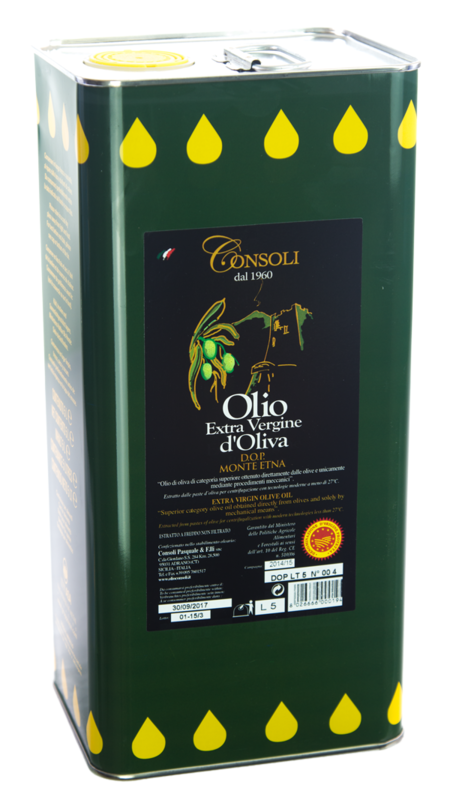 The tables olives come from olive groves in the territory at the slopes of the Etna. 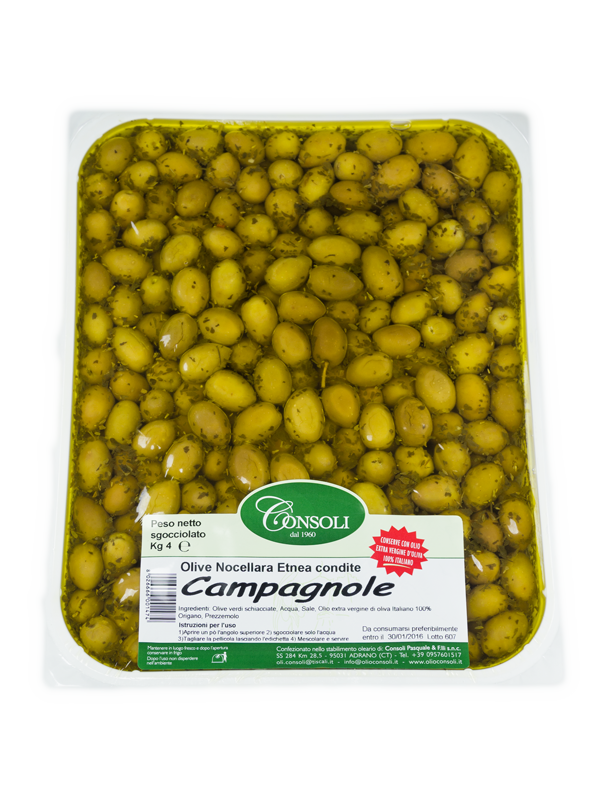 Shape and color: Oval shape and vivid green color. 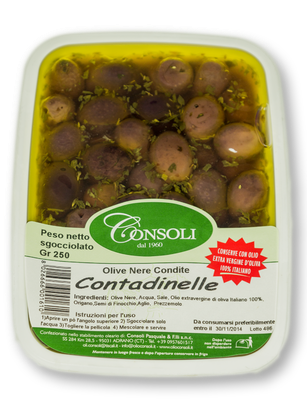 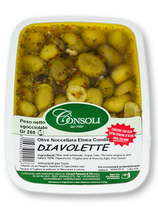 Ideal for preparing tasty and appetizing appetizers, they go well with salami, cheeses and homemade bread. The tables olives come from olive groves in the territory at the slopes of the Etna, particularly from Simeto River Valley and Catania Valley. 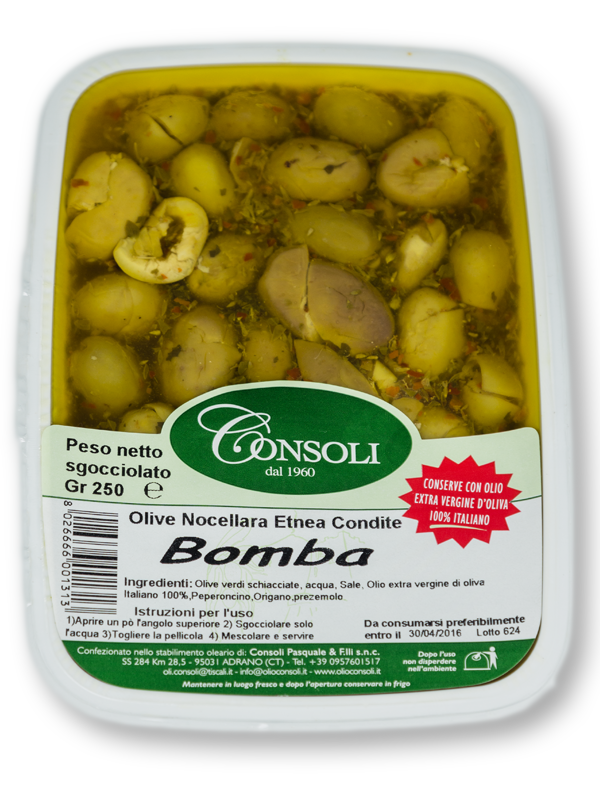 Variety: Moresca and Tonda Iblea. Shape and color: Oval shape and dark brouwn color . 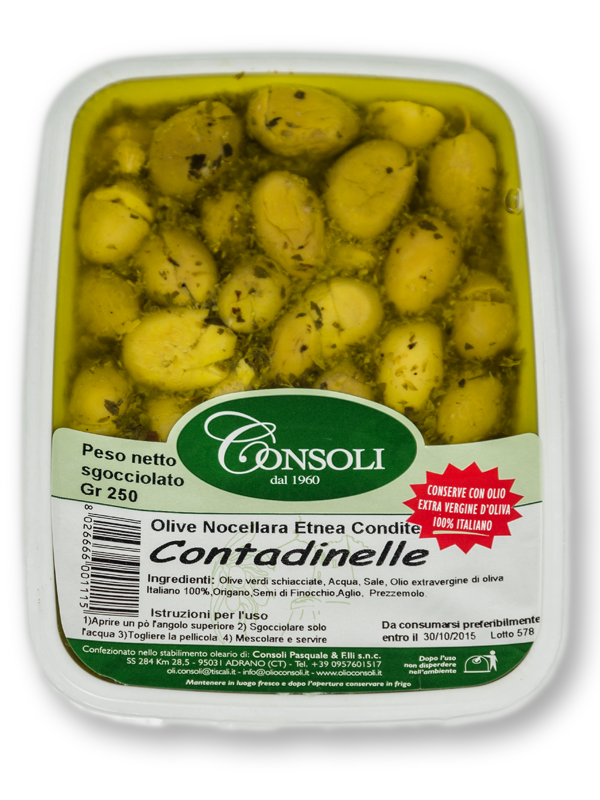 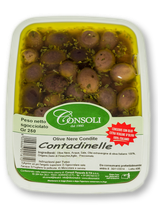 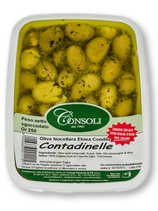 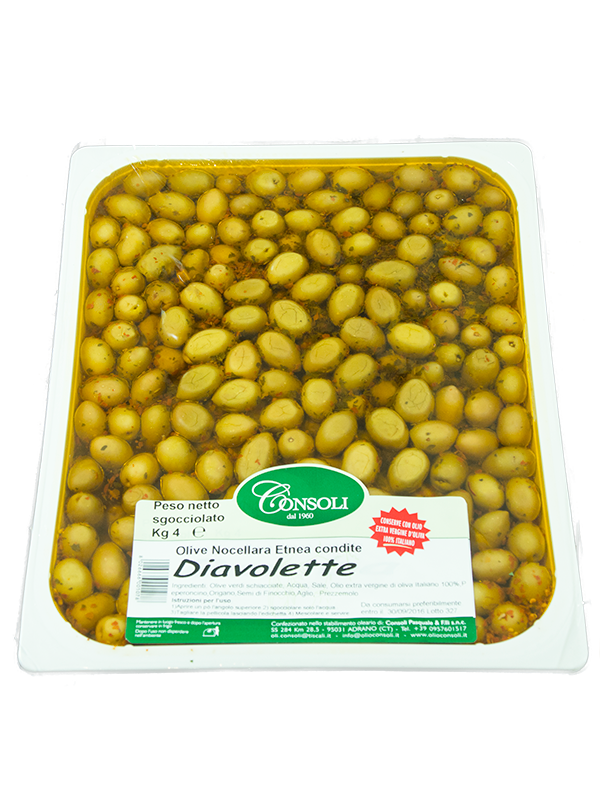 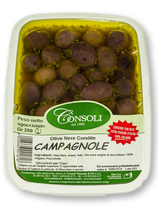 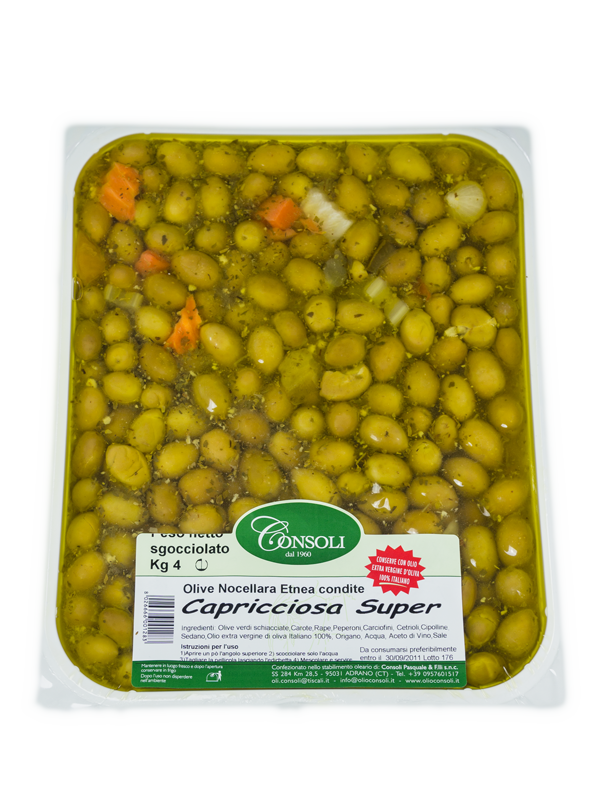 The tables olives come from olive groves in the Sicilian territory, particularly on Simeto Rives Valley and Catania Valley. 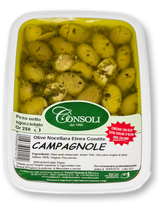 Shape and color: Oval shape and dark Brouwn color.